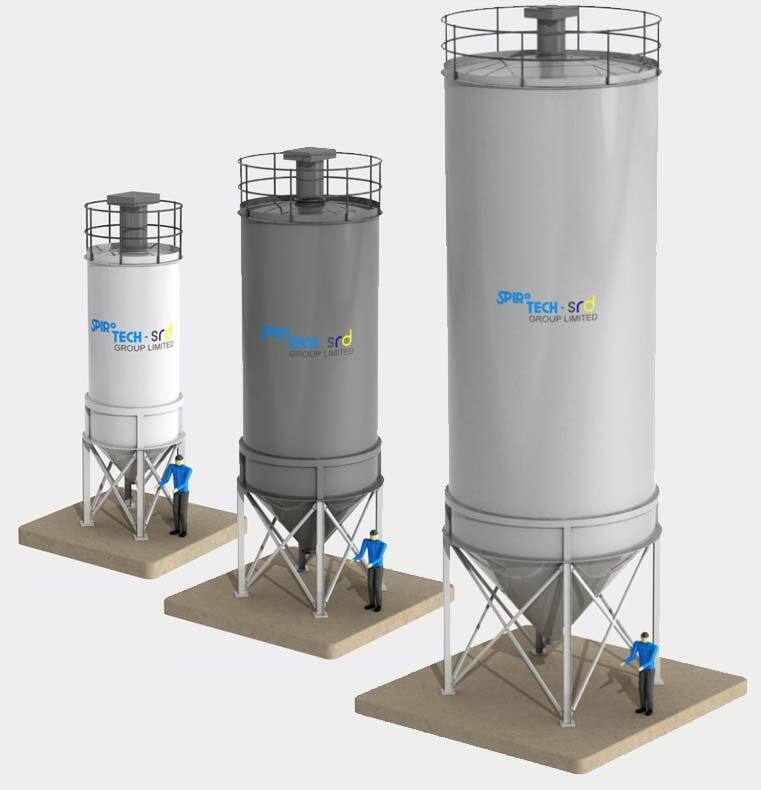 Use the Spirotech Silo Calculator to design and specify your perfect silo. Once you’ve entered the dimensions, our calculator will generate a preview and estimate the gross volume. Submit your dimensions and Spirotech will give you a guide estimate and specification for your project.